Services like Uber and Lyft have nearly killed the taxi industry and with good reason. Why should you have to pay exorbitant rates to cab drivers who don’t even care about your experience when you ride with them. One of the best parts of Uber is that the driver has the incentive to improve your trip. Good drivers are incentivized through the rating system that is used by Uber, and the only way to improve your rating is to provide the best ride possible. There are a few different methods that you can use to ensure that your riders are entirely satisfied with the trip, and I’ll be looking at one of the best ways today. If you’re trying to get the highest rating as an Uber driver, you will need to ensure that you are doing everything that you can to improve the experience of your passengers. Uber accessories are integral so that you can make your drives more pleasant for both you and your riders, so let’s get into them. Having a way to clean your car on the fly in between rides is one of the most important things that you can do as an Uber driver, and you have a few options available when it comes to how. On one end of the spectrum, you have disinfectant wipes, which will work for relatively small messes, but not much else. If you’re looking for cleaning capability that is a little more thorough, you can opt for a handheld vacuum cleaner like the BLACK+DECKER CHV1410L, which is one of the best options under $100 for 2018. Thanks to this vacuum’s lithium-ion battery, you won’t have to worry about it dying on you unexpectedly. Of course, being on the road can be a hazardous experience at times, and if you are going to be a ridesharing driver, you should be prepared to treat some basic wounds, just in case. Even if someone has a small cut on their hand that you can disinfect, it will go a long way towards making you a better person (and improving your rating). In the event of a car accident or something more major, your first aid kit may end up saving someone’s life, so there is no reason to go without one. 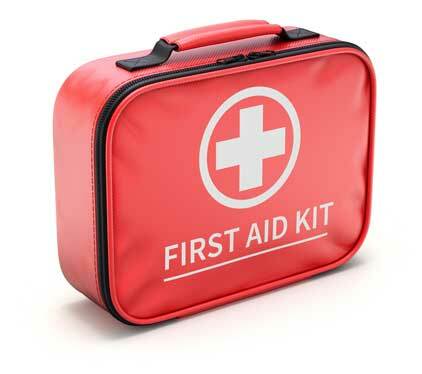 In fact, you should even have a first aid kit in your personal vehicle, especially if you tend to go on long-distance drives relatively often. The inclusion of an air freshener simply makes the experience of riding in your car more pleasant for anyone, and there really is no reason that you should equip one in your vehicle. Air fresheners are some of the cheapest but most effective uber accessories that you can purchase, and going without one is a rookie mistake. You have to consider the sheer number of people who will come through your car throughout the day and account for the likelihood that you will have to deal with some unpleasant smells. For your own sake, and for the sake of your riders, get an air freshener that will be able to keep your car smelling good, but not overpowering. The sign of a good Uber driver is often whether or not they have the right cord for your needs. While you may be a driver, it is likely that you have experienced the inconvenience of being in a taxi with music that you aren’t enjoying, and having access to your phone can greatly improve the ride. 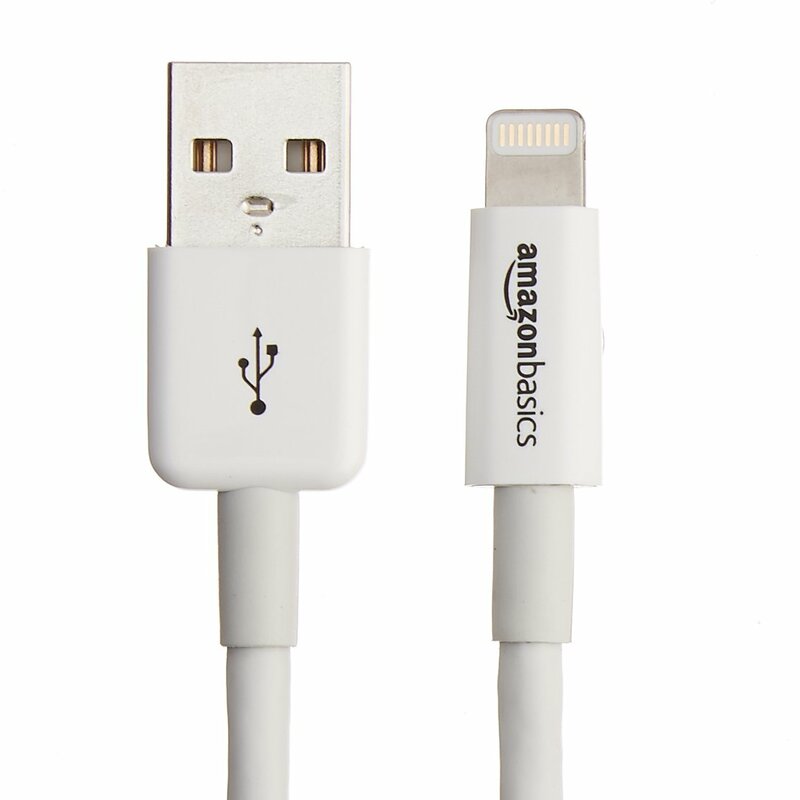 As a rule of thumb, you should always bring at least one charging cable for an iPhone, one USB charging cable for Android phones, and an aux audio cord for passengers who want to play music. The minute you bring these Uber accessories into your car, you will start to see your ratings improve dramatically. If you are driving for Uber, you will need access to your phone so that you can see the route, and holding onto it or leaving it in your lap is dangerous and irresponsible. 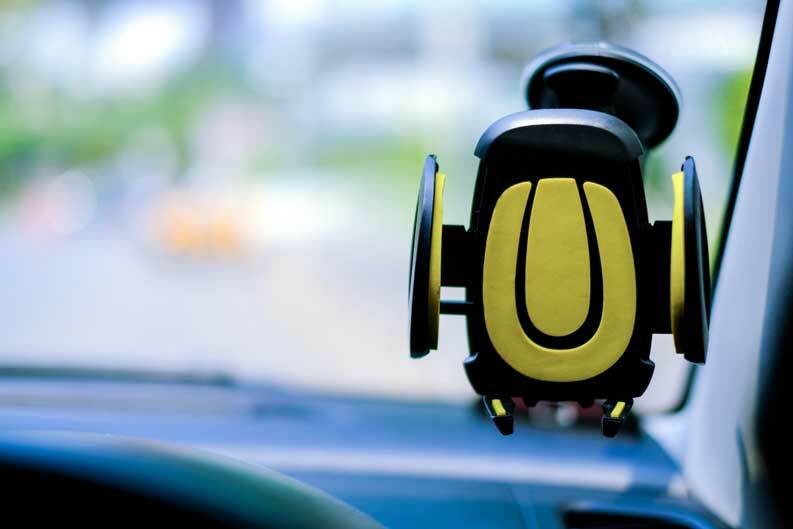 A phone mount is one of the most necessary Uber accessories that you can opt for, and if there is a single thing on this list that you get, this should be it. You have a range of options available when it comes to choosing the right phone mount as an Uber driver, and you will also have to decide where you want it mounted. 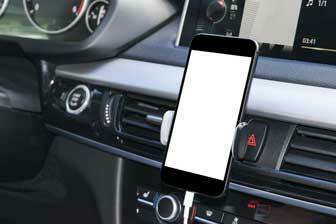 Some drivers prefer to have their phone fixed somewhere higher up, and others prefer to have it located on the center console. If you are going to be driving around at night, you will want to bring around an LED flashlight, as that will give you the ability to see in the dark if the need arises. For example, if your car suddenly breaks down and you have to peek around under the hood, you will need to bring along a flashlight. Many drivers make the mistake of assuming that their phone light will be sufficient for their needs, but nothing can beat the power and efficiency of a proper LED flashlight. You can either keep your flashlight stored away in your glove compartment or in your trunk with the rest of your emergency supplies. If you are going to be working as an Uber driver, you may want to look into replacing the floor mats that come included with your car. Of course, if your vehicle is a high-end model, you will likely not want to do this as it probably comes equipped with quality floor mats already. Keep in mind that new floor mats are often integral if you live in a place with a harsher climate during winter. WeatherTech’s Trim-to-Fit floor mats are excellent for drivers who have people continually getting in and out of their cars, and you can rest assured that they are durable enough to last. 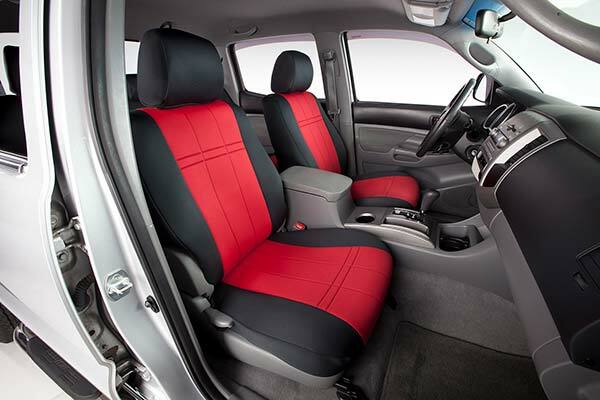 If you don’t want to deal with constantly cleaning the seats of your car, you may wish to invest in a set of seat covers that will keep them protected from dirt. You will want to make sure that you purchase quality covers, as cheaper ones may be uncomfortable and diminish the passenger experience. Keep in mind that you may have to clean the seat covers from time to time, as they will not be impervious to getting dirty, but it will be much simpler than keeping the seats themselves clean. Seat covers may end up being necessary for a northern climate where you will often have to deal with snow. While this may not be necessary at all times, it helps to have something available in the car that can provide additional lumbar support for your passengers. If you ever have a passenger with a bad back, you will seem like the best driver in the world for providing them with a lumbar cushion. For those of you searching for the best Uber accessory that can provide additional back support, there are few options better than the LoveHome Memory Foam Support Cushion. In addition to being affordable, this product is both comfortable and durable enough to last you a much longer time than most other support pillows. If your job is going to revolve around driving, you want to be able to make sure that someone else’s mistake won’t end up cutting off your source of income. For this reason, Uber drivers should always have dash cams in their cars so they will have evidence of any collisions or other occurrences. Equipping your vehicle with a dash cam is the responsible decision when you don’t know who is behind the wheel of other cars. The Falcon Zero F360 is one of the most advanced dash cams on the market, and it is more affordable than most other comparable high-end dash cam models. While this may not seem like something that you would immediately consider, a good pair of sunglasses can make it much easier for you to drive during sunny days. Instead of having to constantly adjust the shade above your head to keep your eyes shadowed, you can just rely on your sunglasses. As an Uber driver, the choice is yours when it comes to the sunglasses that you should opt for. There are even sunglasses that are designed for driving at night! The BLUPOND Night Driving Glasses are an excellent choice of product for any Uber driver who tends to do a lot of driving during the night. No one is saying that you need to have your car equipped with a buffet in the back, but it is always nice to have some provisions for your passengers, especially on longer rides. Having some gum or mints in the back of your car ensures that your customers will be able to freshen their breath on the way to meetings or dates. Water, on the other hand, is merely a common courtesy that should be extended by every Uber driver, especially when you consider how affordable it is to buy a few bulk packs of bottles. While the water may not be chilled, it will be better than your customers having to deal with parched throats. Paper towels are always a good idea to bring along as Uber accessories since they are so versatile. If you ever need to clean something up, a paper towel will get the job done. Perhaps your rider needs to blow their nose? You can always offer them a paper towel so that they aren’t uncomfortable for the whole ride. I would recommend keeping a package of at least two paper towel rolls in the trunk of your car so that you won’t unexpectedly run out halfway through the day. You will also want at least one roll in the car’s interior so that you won’t have to pull over to access the paper towels, of course. If you are going to be keeping track of the miles that you drive for work, one of the best ways to do so is using an app, especially if you are an Uber driver whose phone will be necessary. There are a few different options available when it comes to keeping track of mileage for your taxes. Two of the most popular options on the market are the Stride Drive app and the MileIQ app, both of which do the same task but in slightly different ways. 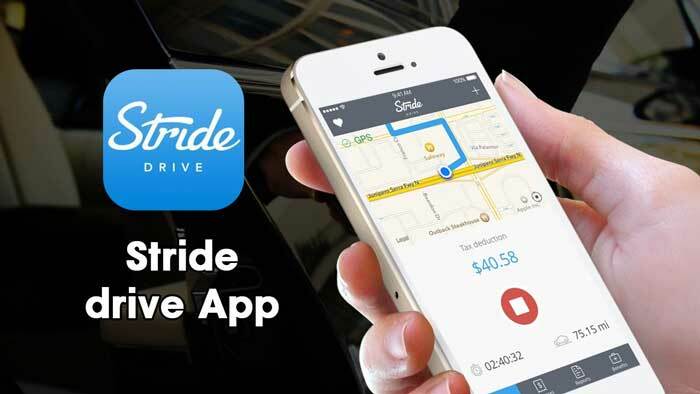 MileIQ is by far the more popular app, but Stride Drive offers some features that may make it a more functional alternative for some other drivers. If you provide a memorable experience for your riders, you may wish to include business cards in your vehicle for their perusal. It can’t hurt to offer something for the people in the back seat to take a look at throughout a ride, especially if you are going to be driving for long distances. When it comes to choosing the right business cards, you will want to go with something that is a little more restrained so that it remains tasteful, but it should still be memorable. You will also want to leave them somewhere where they can be easily accessed, but you don’t want them to be too prevalent, so they don’t feel like an advertisement. As you can see, a lot of thought goes into choosing the right Uber accessories, as that will have the single greatest influence on how your riders perceive the riding experience. We hope that this guide has been able to give you some ideas on how you can improve that experience for your customers. From products that improve the safety of everyone in the car like first aid kits to little quality of life accessories like air fresheners, everything plays its role in your vehicle. Thank you for taking the time to read over my guide. Hello and welcome to my personal blog, my name is Holly Eubanks and I am the creator of teamstertnc.org. I decided to create this blog about Uber driving because I had a lot of experience that I wanted to share with other people who might want to join a driving company such as Uber or Lyft. If you don’t know if you are qualified for this driving job, then you better start reading because I have several very informative articles that are about being an Uber driver. You can find a lot of valuable information about all the requirements that you have to fill in order to become one. You can learn from my personal experience and avoid some mistakes. Should I buy, lease or rent a car for Uber and Lyft? Copyright text 2018 by TEAMSTERS TNC.